Now that internet usage on mobile devices has exceeded usage by desktops, Google is ready to switch to a mobile-first index for search results. That change means that Google will no longer consider content from desktop websites, but rather ONLY use content from mobile sites to determine search rankings. What can you do to get your site ready for the change? Check out VONT’s infographic below. 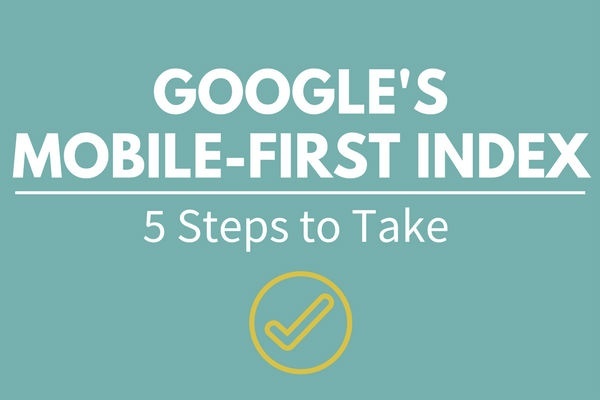 And be sure to watch our video What is the Google Mobile-First Index? to learn more.